This certified organic, gluten free granola is a delicious paleo breakfast option that is suitable for vegans and tastes great with cold almond milk. High in protein and low in carbohydrate with no added sugar, this is a tasty, healthy choice that will fill you up in the morning. The crunchy granola is made with nuts, seeds, coconut, strawberries, cranberries and goji berries. 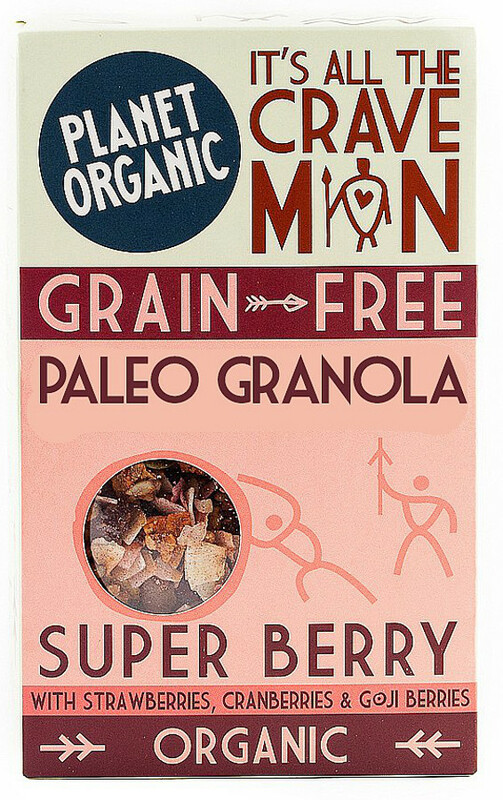 The Planet Organic Paleo Super Berry Granola - 350g product ethics are indicated below. To learn more about these product ethics and to see related products, follow the links below. Yum! I'm GF and DF so this is great for brekky â€“ and takes a while to chew properly so you feel like you've eaten more than you have! I use the product as "breakfast cereal" and would recommend it to anyone for this purpose. Quality and taste are very good. 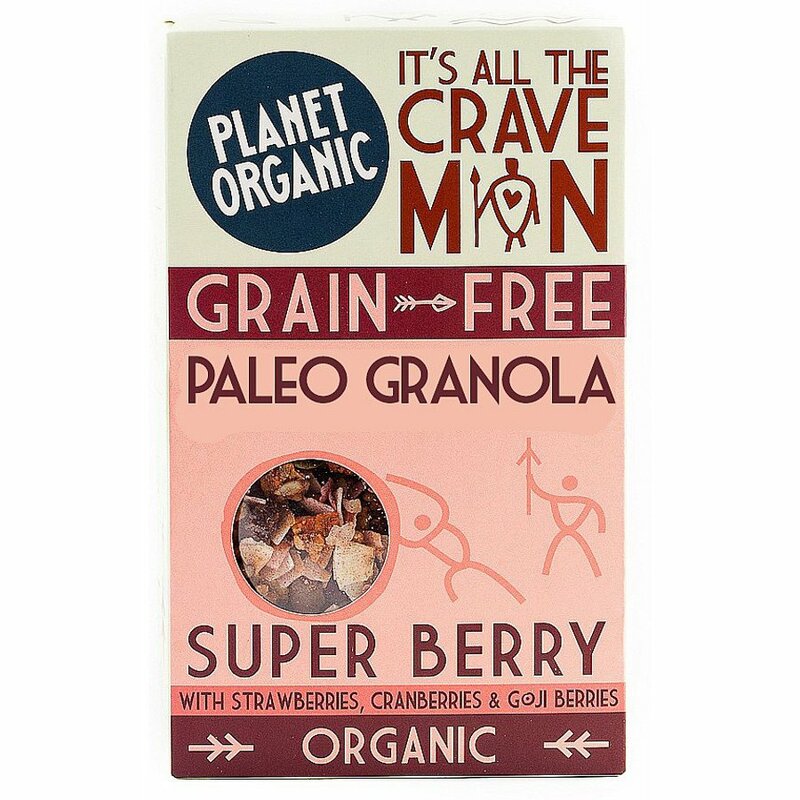 There are currently no questions to display about Planet Organic Paleo Super Berry Granola - 350g.